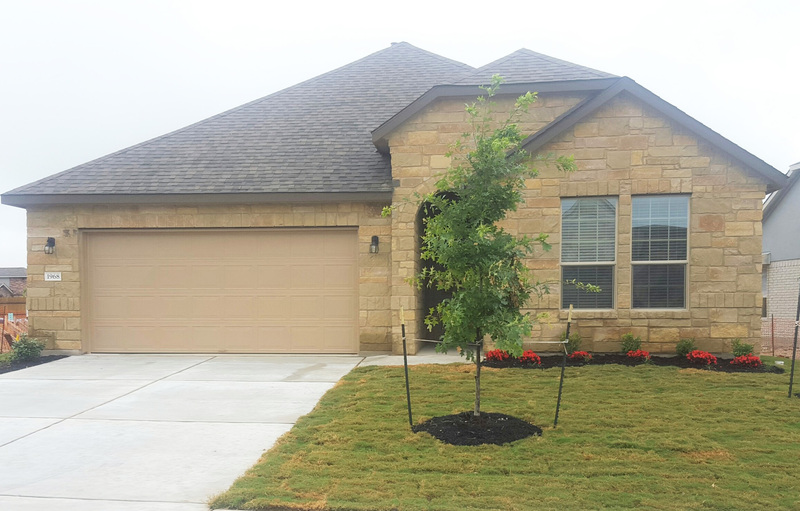 Another Home Leased by Premiere Team Real Estate - Fantastic, brand new one story home in Round Rock. Features include NextGen/Flex room, 2nd kitchen, and a covered patio that overlooks a large yard. Built in 2017. Located in quiet Somerville subdivision, and close to shopping, DELL employers and major thoroughfares.